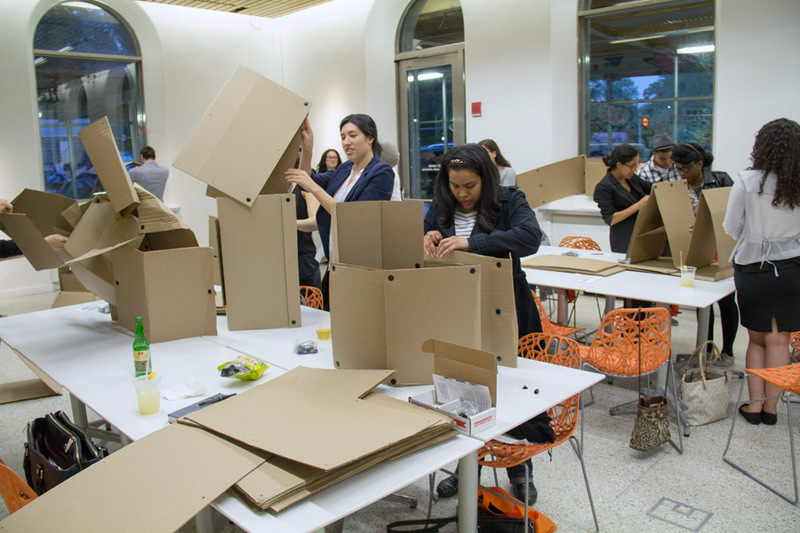 This workshop took place at El Museo del Barrio on May 14th, 2014 during the exhibition Museum Starter Kit. 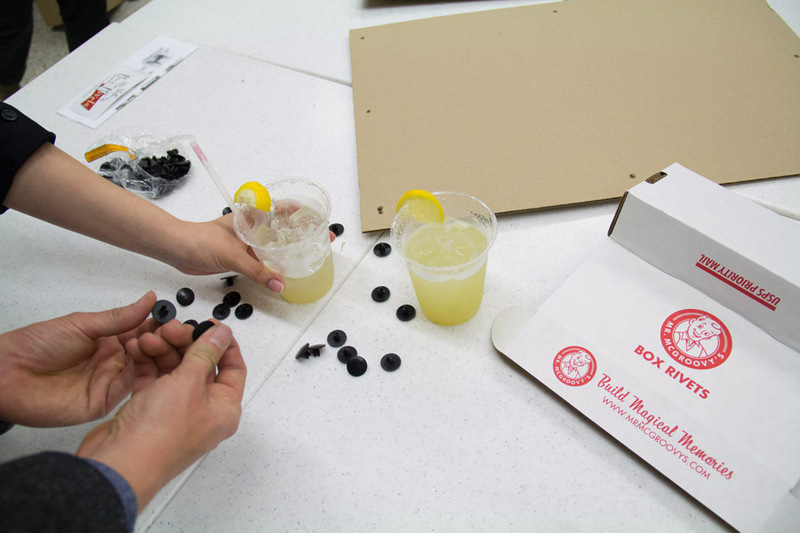 It was part of a series of workshops BroLab conducted during the run of the exhibition. 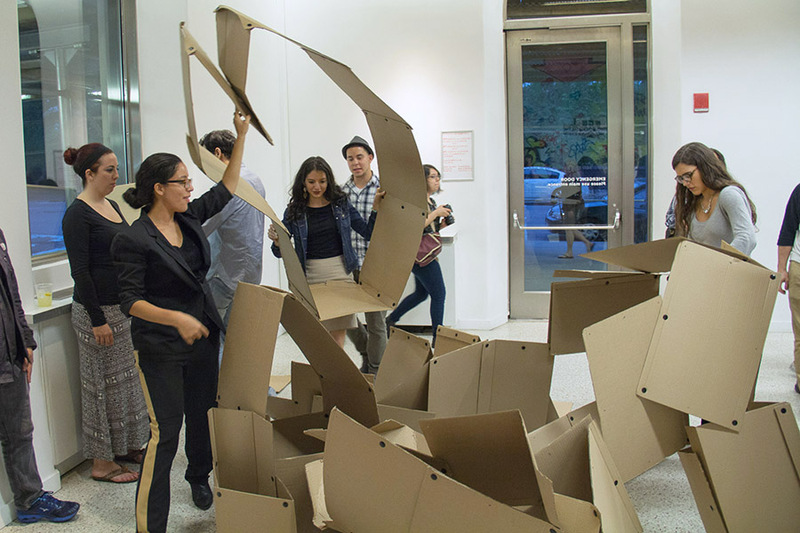 Audience members were given brief instructions on modular practices and allow to create their own sculpture out of cardboard sheets and plastic rivets.